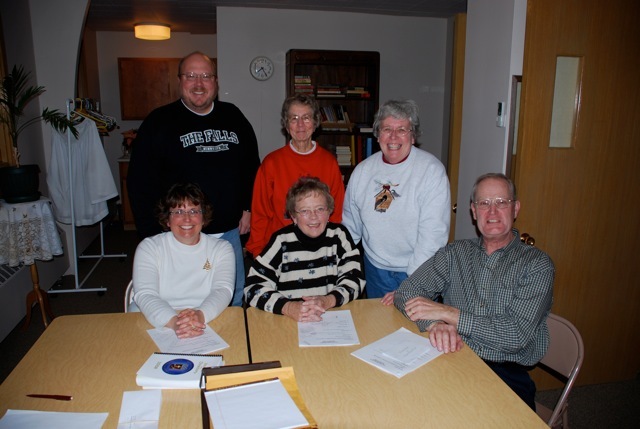 The Vestry constitutes the Board of Directors for Holy Trinity Episcopal Church. Vestry meets once a month to take action on the church financial responsibilities, church buildings and property, any concerns or requests from the church members, and the general operational functions of the church. 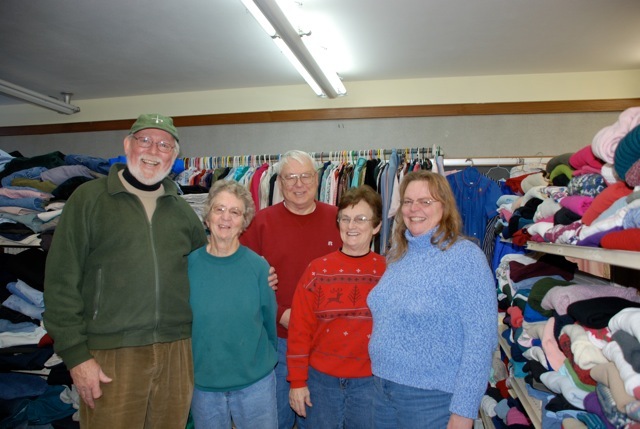 The Vestry, in conjunction with the Total Ministry Team, leads the church through its daily operation, programs, ministry, Sunday services and other special services that are required or desired. The Vestry consists of seven members, who include a Senior Warden and Junior Warden, who are elected at the Church’s Annual Meeting held in January of each year. The Senior Warden is the presiding officer of the Vestry and in his/her absence the Junior Warden is presiding officer.